I don't know how I missed this, but between Thanksgiving and the Dad drama, I didn't spot this review of my book, The Non-Toxic Avenger, until just yesterday. 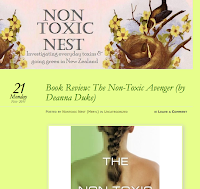 The Non-Toxic Nest bills itself as "investigating everyday toxins & going green in New Zealand" so it seems very fitting that the author of the blog read my book and did a review. She gives a very honest review of what she liked and didn't like about my book. If you have time, check it out! Also, don't forget to enter the Big Dipper beeswax candle giveaway if you haven't seen it yet. 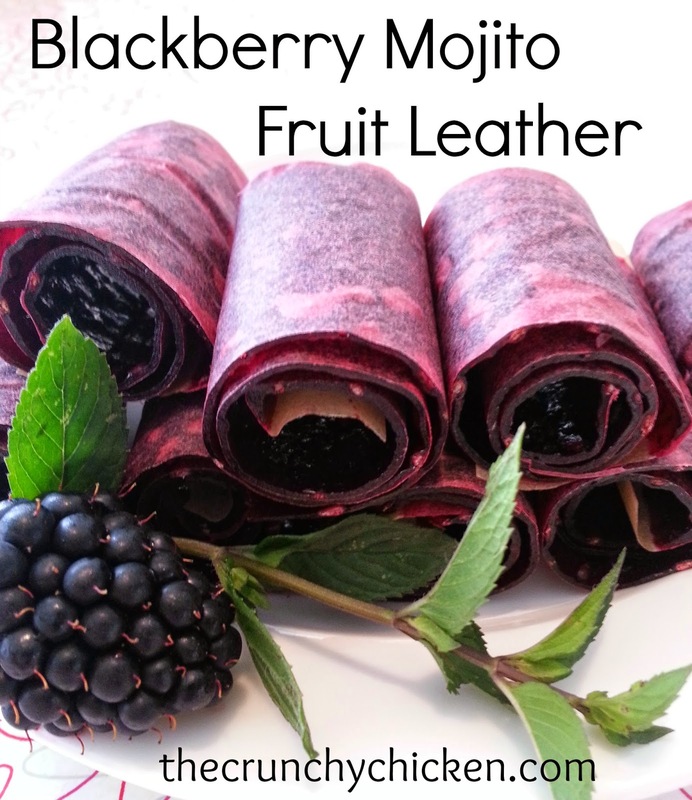 Thanks to other bloggers who are reading my book and hosting reviews! And, for everyone, if you read my book and have an Amazon account, can you please leave a short review? Thanks! Very cool, I can't wait to read your book. I should put it on my wishlist now!